Theoretical frameworks as contributions to understanding the field. Methodologies and techniques as contributions to guiding practical action. Changes as contributions to understanding and improving practice within the field. The perspective is human-centered and it includes software development, digitalisation, human-computer interaction, interaction design, user experience, and innovation. Intellectual support is sought in adjacent disciplines: engineering, systems theory, organisation theory, sociology, media science, theory of research, and philosophy. The research approaches applied by the unit encompass action research, case research, laboratory experiments, and field studies and experiments. Sound zone technology is being developed to provide users with the ability to modify their personal soundscape. In this paper, we take first steps toward studying how and when users could use sound zone technology within the domestic context. We present a design ethnographical study of sounds in homes and potentials for utilising sound zone technology to modify soundscapes. Based on two rounds of qualitative interviews with seven participating households of diverse composition, dwelling type, and area type, we develop a design-oriented framework. The framework posits particular situations in which sound zone technology can support domestic activities. These are described and validated through the qualitative data collected in the households. 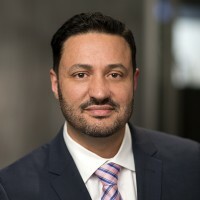 The framework consists of two dimensions leading to four generalised situations: private versus social situations, and separate versus connected situations. A number of implications for designing interaction with sound zone systems in homes are derived from the framework. The project has research partners within energy planning from the Department of Planning and within sustainable architecture from the Department of Mediaology and Architecture. <p>The project with over the next two years opens a new line of research on synchronization, integration and synergies between production and distribution of energy (heat, electricity, gas) on the one hand and energy consumption in smart homes or businesses. <p>The project links with what is currently called Smart Energy Systems and Smart Grid. Many Free and Open Source Software (FOSS) projects have matured over the years to produce software of considerable size, complexity and some have seen generational changes. The need to rediscover, re-factor, and re-engineer existing code bases will thus increase over time, as will the need to deal with technological changes, processes, infrastructure, dependencies, and deployment platforms. We can safely assume that handling growth and maturity will require use of the best practices of software engineering methods and tools. An increase in popularity of a FOSS project implies that the community has to mature and improve its processes and practices. The objective of my PhD study is to bring a FOSS community quality assurance (QA) practices to higher standards. Through the mechanisms of a participatory action research process, I intend to introduce and when necessary, reinvigorate best QA practices in a FOSS community. I want to align the community QA practices with other FOSS communities’ practices and current software engineering best practices. This will yield a change in the affected community, but also new empirical insights into QA practices and new method to work with FOSS communities. The subject of my study is the Robot Operating System (ROS) community. The overall objective is to identify valuable lessons and knowledge that help others who wish to pursue a similar change agenda. Human-building interaction is converging the fields of architecture and interaction design, leading to new and interesting tensions in perspectives and methodological approaches. One such tension is related to temporal constraints. Architecture and interaction design typically produce outcomes with very different lifetime expectancies and, predominantly, use methods with very different pace. As an example, fast, iterative approaches of contemporary interaction design, consisting of frequent updates and redesigns, contrasts with much slower, plan-driven and long-term vision driven approaches within architecture. One question emerging from this tension is how to meaningfully combine perspectives and approaches. One suggestion, among others, has been that interaction design methods such as participatory design can be used to heighten the involvement of inhabitants and other stakeholders in continuous adaptations of the buildings they inhabit. While an interesting proposal, we believe that methodological considerations only partly address the complexity of the tension at play from the different lifetime expectancies of buildings and interactive computer systems. Unfolding this complexity further, we therefore propose a framework of temporal constraints at three levels of abstraction: 1) rationale, 2) method, and 3) outcome. Inspired by previous work, we discuss temporal constraints in human-building interaction at these levels. We argue that designing for human-building interaction requires an understanding of temporally constrained design conventions that apply meaningfully to both the short-term and long-term. While low self-esteem is treatable, there is a stigma attached to seeking treatment for it (Corrigan, 2004). Low self-esteem can make even small things, like getting out of bed, difficult and lead to more serious illnesses such as depression or eating disorders (Elmer, 2001; Harter, 1993; Oshri et al., 2017; Sowislo & Orth, 2013). To understand how young adults are currently managing their self-esteem, we conducted a study using cultural probes (Gaver et al., 1999) and interviews with 11 young adults who feel they have low self-esteem. We identify the ways in which these young people act to increase their sense of self-worth, with particular focus on how they use personal technologies, such as smartphones. The aim of the study was to understand the role that these technologies were currently playing in the lives of people with self-esteem problems, and to investigate how personal technologies might be designed specifically to help people cope with low self-esteem, and ultimately improve their self-worth. Our contribution to health informatics is the SEE (Self-estEEm) toolkit, which identifies important factors that can influence young adults when dealing with low self-esteem. The SEE toolkit can be used in the design of health support technologies for young adults who want to manage their own self-esteem The SEE toolkit can be used in the design of health support technologies for young adults who want to manage their own self- esteem problems, giving them a private, helpful and meaningful user experience. This research explores how interactive technologies can be designed to help young adults manage low self-esteem. Low self-esteem is an important issue because it can have a dramatic effect on a person’s physical and psychological health (Campbell & Lavallee, 1993; Delongis et al, 1988). Severe self-esteem problems can make simple everyday tasks, like getting out of bed, seem too difficult. If low self-esteem goes untreated, it can lead to the development of conditions such as suicidal thoughts, eating disorders, substance abuse and depression (Elmer, 2001; Harter, 1993; Oshri et al., 2017; Sowislo & Orth, 2013). Young adults in particular experience a decrease in personal self-esteem during the transition from childhood to adulthood (Oshri et al.). While these changes are slow, young people can experience short-term fluctuations in their immediate feelings of self-worth (Rosenberg, 1986). Treatment of severe self- esteem problems requires seeking professional help, however the stigma attached to this deters young people from doing so (Corrigan, 2004). Technologies can obviate this problem to some extent, by offering ways to provide health support privately and flexibly, making this kind of intervention more attractive. Technology can also tailor solutions to suit individuals, for use in their familiar environments. How can we design digital artefacts to help young adults with low self-esteem feel happier? To gain new insights into young adult’s self-esteem problems and how we might help support them with interactive technologies, we conducted a mixed method user-centred study. We used a 6-week cultural probe study with 11 young adults, including a focus group, to understand current practices in managing self-esteem with everyday technologies. We then co-designed interactive digital artefacts for helping improve self-esteem, to deploy as technology probes with 6 young adults for four weeks. Our contribution is two-fold. Firstly, we present the Self- Esteem Technology Support (SETS) framework for informing design of interactive technologies supporting young adults in managing low self-esteem. Secondly, we propose that interactive technologies designed to help young people feel happier need to be flexible, adaptable, private, available, personalisable, and have an engaging form factor to inspire feelings of fondness toward having the device as part of their daily routines. Driving on Sunshine: Aligning Electric Vehicle Charging and Household Electricity Production was presented in Oslo. Michael, Rikke, Mikael and Jesper got their paper accepted for NordiCHI 18, and Michael made a splendid presentation of the paper in Oslo. Electric vehicle seems to go well together with the growing societal trend of becoming more self-supplying with renewable electricity produced in the household. However, aligning household electricity production and electric vehicle charging have received little attention in HCI although both areas have been pursued separately for a number of years. In this paper, we present findings from a qualitative study that explore the potential of aligning electric vehicle charging with times where renewable electricity is being produced in the household. We present an empirical qualitative study of 5 households (19 persons) that own electric vehicles and also produce their own renewable electricity. Our findings, described in five themes, reveal that aligning charging and electricity production can be a challenge and tension exist for aligning consumption such as motivation, roles, mobility patterns, and electricity producing technology. We further discuss our findings and possible directions for future HCI research in the field. There is little doubt that human demand for electricity has environmental consequences for the climate on earth. One response to combat increasing electricity demand and CO2 emissions is to research and develop smart home technology aiming to change how people consume electricity in their homes. 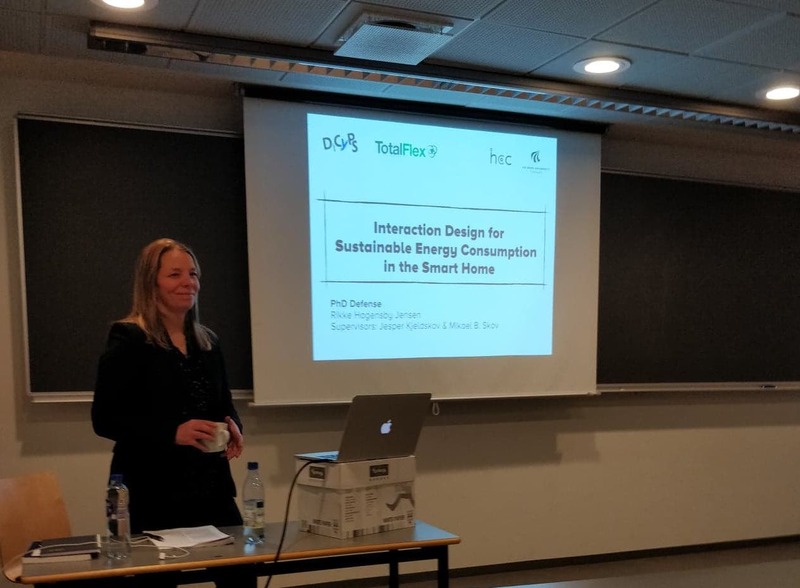 This PhD project contributes with understandings of how smart home technologies can be designed to see how these are going to be sustainably beneficial for people in everyday life. 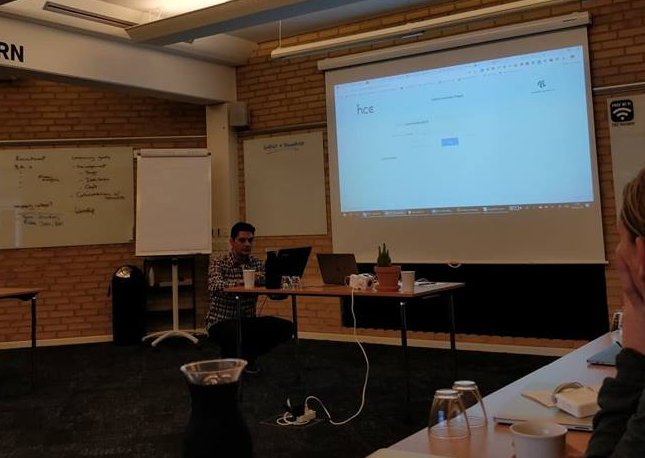 The HCC group gathered for a two day retreat at Comwell in Rebild Bakker for a seminar with a mix of formal and informal events including presentations of research, revising HCC profile descriptions, video watching and more. 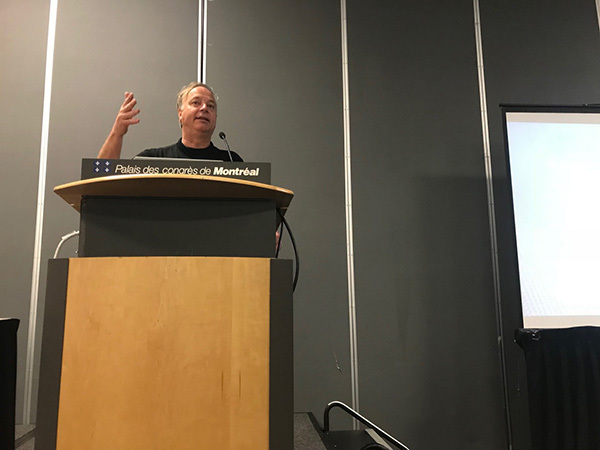 The TeleHuman2 paper was presented by Roel Vertegaal at the CHI2018 conference in Montréal. 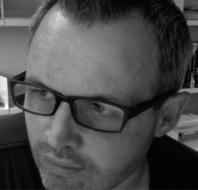 Tim Merritt visited the Human Media Lab in the Summer of 2017 and was welcomed to work on the project. The system and study had already been developed and the collaboration focused on refining the research message and revising the paper. Future studies involving the hologrammatic telepresence system and tactile feedback is among possible future areas of exploration.